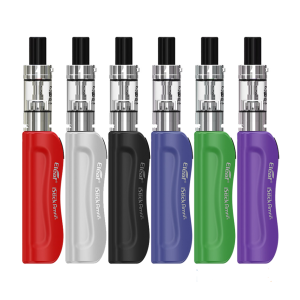 Designed with a pod system meant for oil and Salt Nic eLiquids is the pocket-friendly OVNS SC420 Ultra Portable Starter Kit. This kit has sleek exterior and a button-free design. 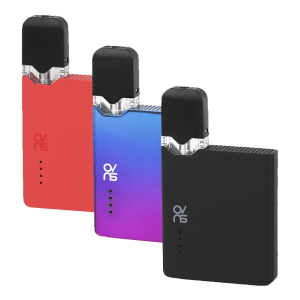 Designed with a pod system meant for oil and Salt Nic eLiquids is the pocket-friendly OVNS SC420 Ultra Portable Starter Kit. This kit has sleek exterior and a button-free design. The only features along the body of the device include a conveniently located Micro-USB port for charging your device and a LED battery life indicator. The LED light runs around the base of the battery pack to show to you how much battery life remains on the built-in 400mAh battery. 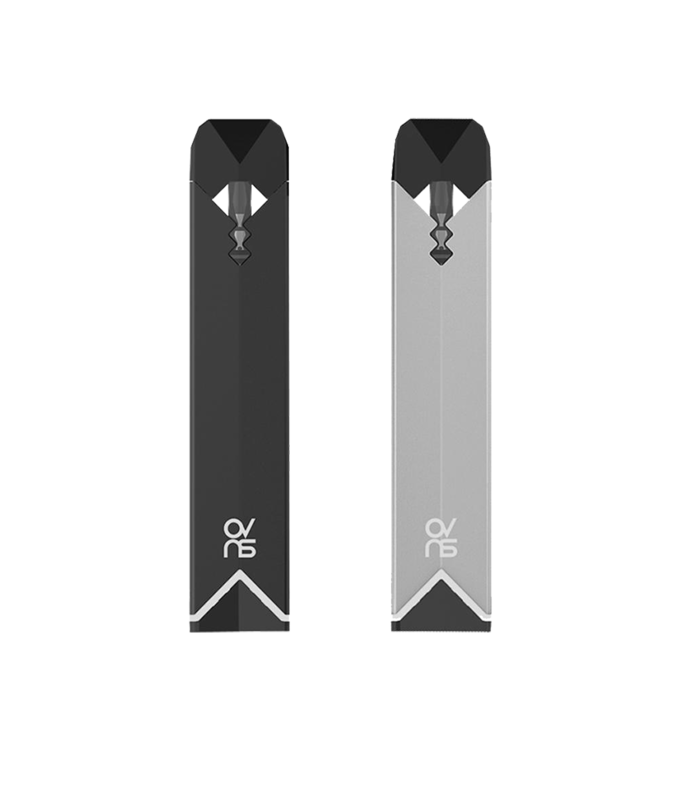 As you vape, the integrated 400mAh battery sends a direct voltage based output of 7.2W through a draw-activated system. 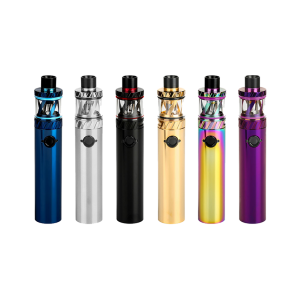 At this low wattage, this device is capable of providing you with excellent flavor and vapor production. The cartridge of the OVNS SC420 consists of three parts- a mouthpiece made of environmentally friendly PEI material, a Silicone seal, and a Pyrex glass reservoir. The glass tank section of this refillable cartridge has a 1mL capacity and a 1.4 ohm Ceramic coil. To fill this tank section, simply remove the mouthpiece and silicone seal from the glass, which will expose a small filling port. Be sure to firmly press all the components back together before using the device to prevent the possibility of leakage. Whenever filling any device with e-liquid, be sure to let the liquid sit for at least a few minutes to fully saturate the internal wicking material, which in this case is Organic Fiber Cotton. 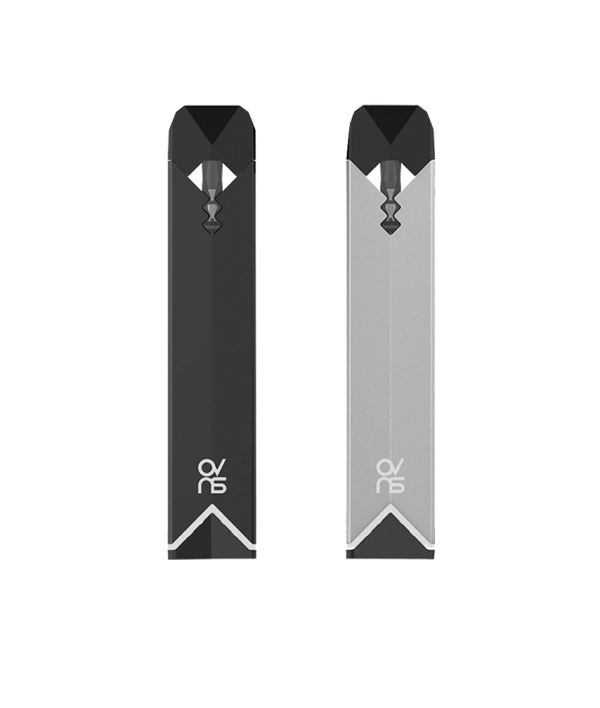 Use the proprietary magnetic connection to attach the cartridge to the battery, or mod, portion of the device and vape away. 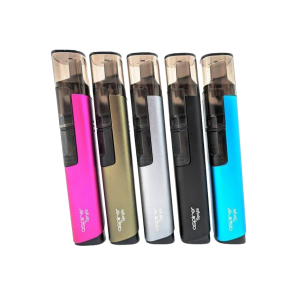 Available in two fashionable colors, the OVNS SC420 Ultra Portable Starter Kit will soon become your go-to device.